The LRC Group is seeking a Survey Party Chief in our Cromwell, CT office. The Survey Party Chief would be responsible for a survey field crew on projects ranging from construction stakeout, performing boundary and topographic surveys, GPS and right of way surveys.  The ideal candidate should have 5 or more years of field surveying experience. The Survey Party Chief should be capable in the operation of conventional, robotic and GPS survey instruments (Topcon & Trimble). Additional duties to include the conducting of land record research, preparation of CAD base maps and performing limited office computations. Computer skills such as Autodesk/AutoCAD, Trimble Office, and Microsoft Excel and Word will be a plus for candidates. The position shall require travel on survey projects. OSHA 40 hour training and OSHA construction certification a plus. All successful applicants shall be subject to a background check, initial pre-employment drug testing, and will be subject to random drug testing throughout employment. The LRC Group is an Affirmative Action/Equal Opportunity Employer. College Student majoring in Civil Engineering, looking for part-time work this Spring. Graduating in 2021, has some surveying experience. Living in Middlesex County but willing to travel for the right opportunity. For more information contact Billy Zaimes at billyzaimes@gmail.com.